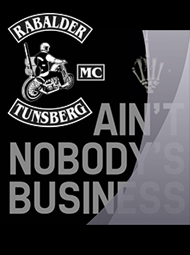 Rabalder Mc » Yesterday, Fredrik, Espen and Pitbull left for the Flander Chopper Bash. This photo is from Germany. At the only overnight stop on the way to Belgium. We wish you guys a great trip. We expect you guys to be drunk in Belgium by now. 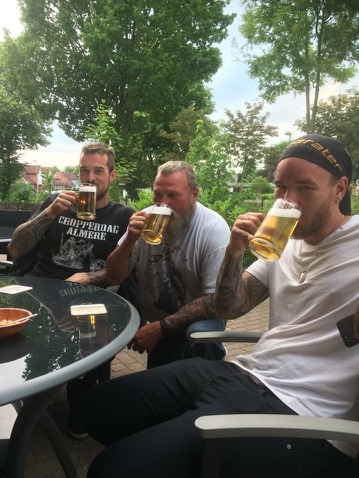 Yesterday, Fredrik, Espen and Pitbull left for the Flander Chopper Bash. This photo is from Germany. At the only overnight stop on the way to Belgium. We wish you guys a great trip. We expect you guys to be drunk in Belgium by now.